We’ve always been committed to superior craftsmanship and unbeatable customer service. We’re also known to be ridiculously friendly and unbelievably knowledgeable. Contact our team today, in either Spokane or Coeur d’Alene, and find out just how dedicated we are to ensuring your satisfaction when you have us install a spray-on bedliner from Line-X or add any of the wide variety of SUV, 4×4, and truck accessories that we stock to your vehicle. 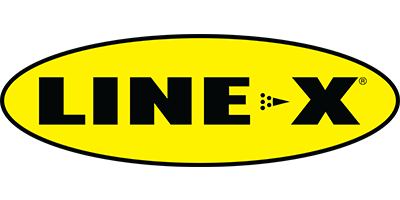 We are always happy to provide a free estimate on everything that we offer, so don’t delay when you can have the truck or SUV that you have always wanted when you trust Line-X INW to do the work!